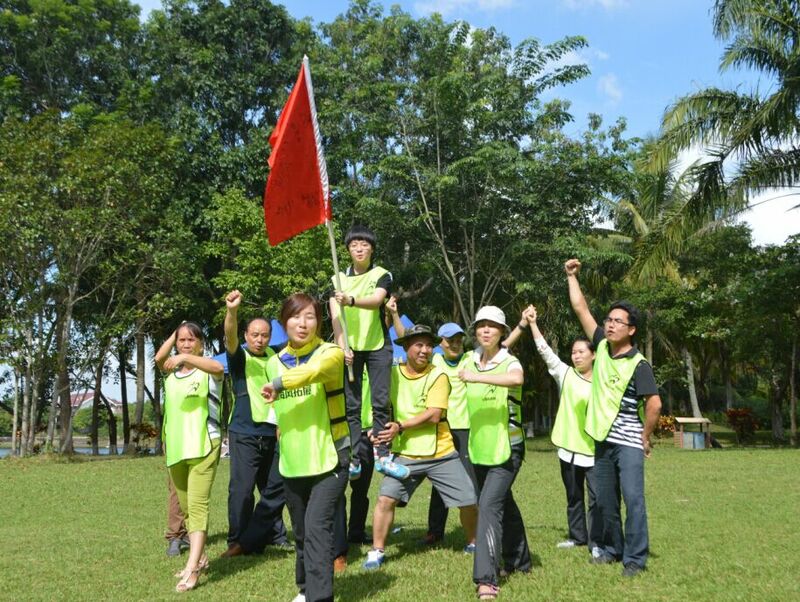 Super group organized staff to carry out an outdoor training activity with “Condensing force of the team, creating brilliant future together” by Nanli Lake of Dingan on November 7th 2015. 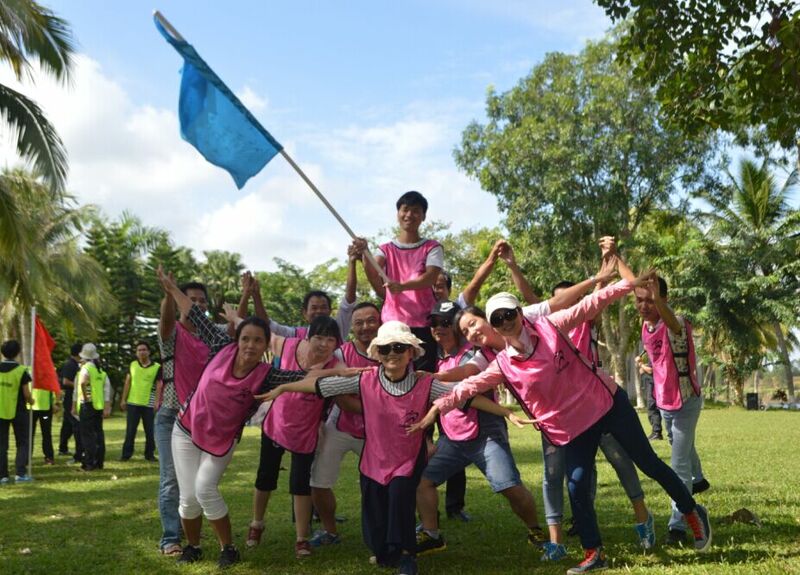 The activity site was based at the picturesque Nanli Lake of Dingan, each team member was benefited a lot from this activity after a series of outdoor training and competition! The outdoor training games “Braving the minefield”, “Island survival” made everyone aware of the importance of teamwork, band all Super staff together. “Perfect team, Everyone in Super”! Everyone is an element of Super, we are all in a boat together. 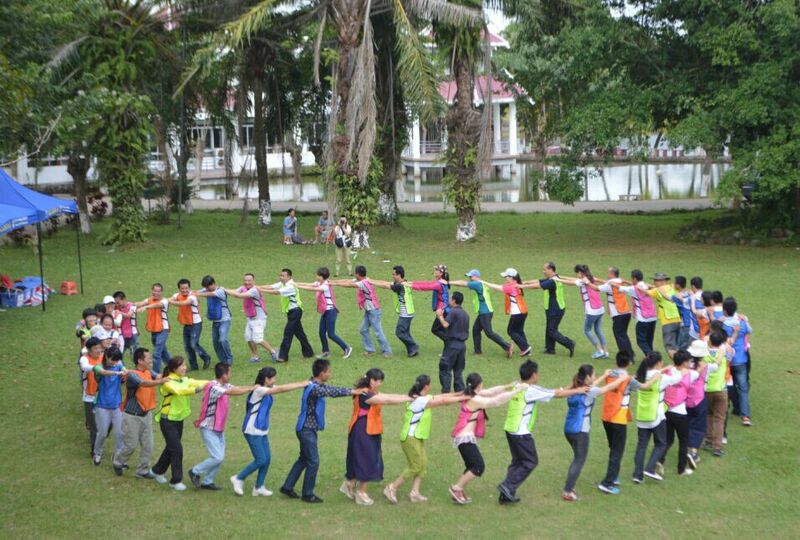 This outdoor training activity had not only enhanced the relationship between us, as well as our teamwork spirit, therefore, we certainly believe that we can condense force of teamwork in Super and create brilliant future together!